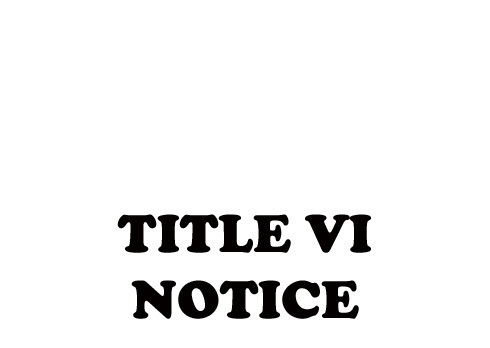 Title VI Indian Education Services director Victor Cope is wanting to make sure that all students who qualify for title services are located soon. The Title VI program offers numerous opportunities to students who can prove eligibility status by filling out a Form 506 Indian Student Eligibility Form and return it to the Title VI office. This form does not need to be filled out each year, but parents will want to make sure each year that all contact information on file is current so as not to miss out on any services offered throughout the school year. If your student IS new to the district and you have not filled out this form, just download and print the form in the bottom of this article. Complete the document and return it to the Title VI office located in the Middle School North building at 315 W. Park in Tecumseh. For questions you may call the office at (405)598-2067 and speak with Mr. Cope or his assistant Pam Keith.